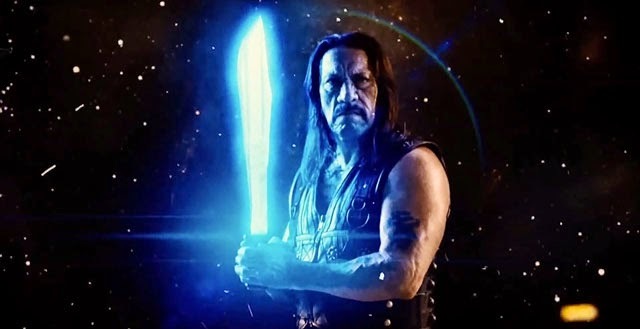 We caught up with Danny Trejo at Mad Monster Party in Charlotte, North Carolina this past weekend, where the iconic actor confirmed that he will be shooting Machete Kills Again In Space with director Robert Rodriguez later this year. 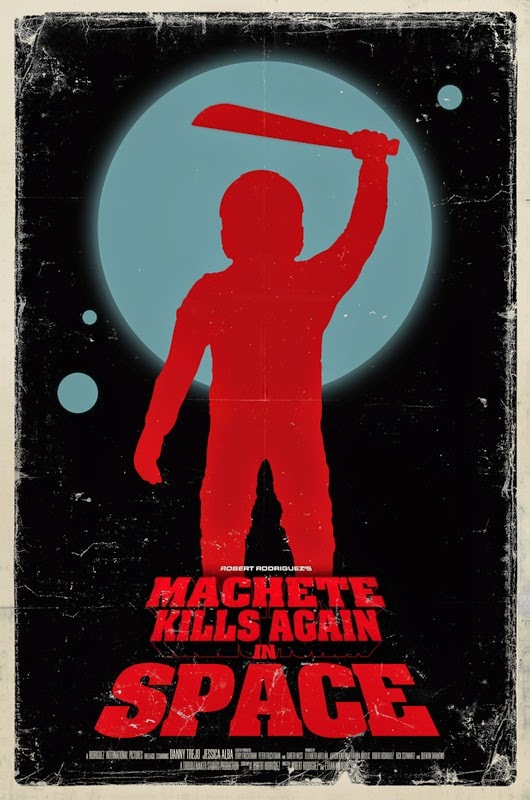 While the first Machete film in 2010 was originally born out of a faux trailer featured within the Rodriguez-Tarantino collaboration Grindhouse, a trailer for a third adventure to be set in space was revealed as part of the sequel Machete Kills in 2013. We’ll have more with Danny Trejo, including his reveal of the original fate of his memorable character in Rob Zombie’s Halloween, his upcoming appearance in Season 2 of From Dusk Till Dawn: The Series, and becoming one of The Brady Bunch for that hilarious Snickers commercial, in our full interview coming soon to HalloweenDailyNews.com! Click HERE for more of our extended coverage of Mad Monster Party 2015! Halloween Daily Goes To Mad Monster Party 2016!